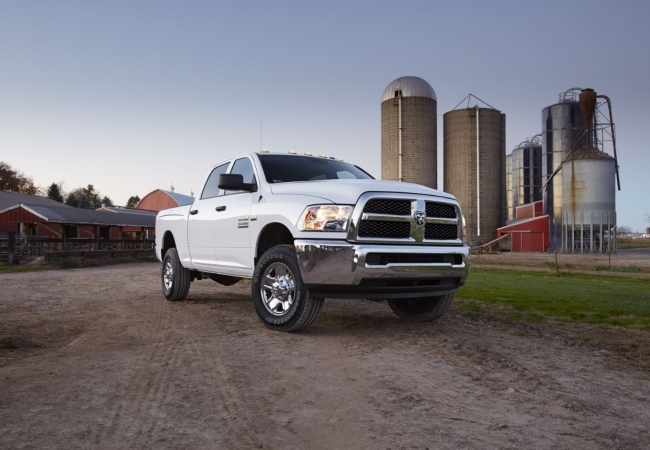 Find a new Ram 2500 at your local Oak Harbor, WA Ram dealership. 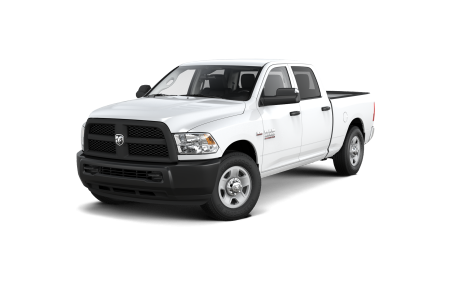 View NEW Ram 2500 InventoryLooking for a USED Ram 2500? Overview As a leading full service dealership in Oak Harbor, Washington, Oak Harbor Motors has a stunning selection of new and pre-owned vehicles that are ready to be put to work. Perhaps no better example is the rough-and-ready Ram 2500. With power and performance to spare, the Ram 2500 has a max towing capacity capable of handling the toughest job. 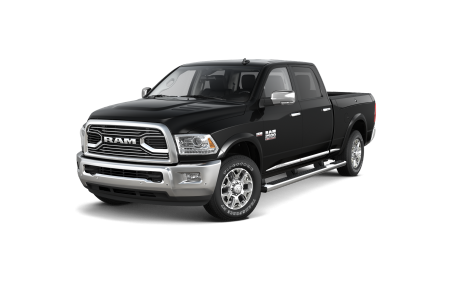 In fact, you'd be hard pressed to find something the Ram 2500 couldn't haul with its legendary engine packages and advanced towing technology. Rugged on the outside, yet refined on the inside, the Ram 2500 boasts a comfortable and spacious interior with available technology like the Uconnect entertainment and navigation system. Why Us? At Oak Harbor Motors, we make it easier to find the ideal truck for you and your business. You can take a look at our powerful inventory online, value your trade-in, and apply for financing. However, the best way to experience the incredible Ram 2500 is from behind the wheel. Visit us today for an exciting test drive at Oak Harbor Motors in Oak Harbor, Washington. 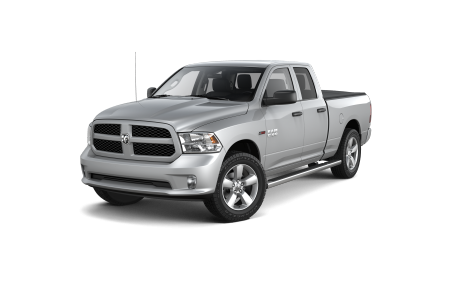 If you want to keep your Ram operating at its very best for years of worry free performance, take it to the professionals at the Oak Harbor parts and service center. Our skilled technicians understand your truck and will have you back on the road fast. Call us today or click the button below to schedule an appointment.